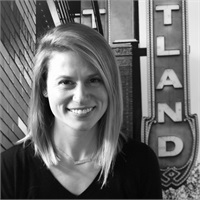 Manya joined CSNW Benefits in 2019 with nearly a decade of customer service and client management experience, a majority gained in the healthcare industry. In addition to her direct customer care experience, Manya served as technical support specialist for a leading insurance carrier where she resolved elevated client service issues requiring expertise in HIPAA and health insurance. Manya received her Bachelor of Arts in Sociology from the University of Washington.